Welcome to the Irish Wolfhound Club of Ireland. Established 1925. 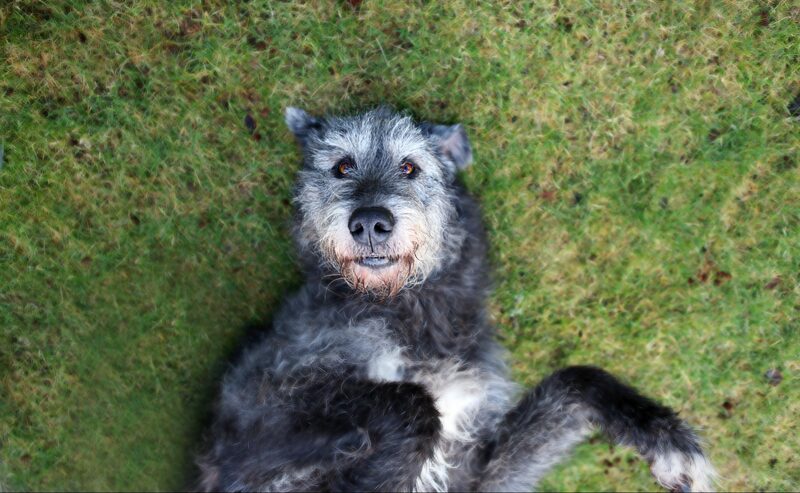 Celebrating the Irish Wolfhound for over 90 years. Our club hosts shows and events around the country. Irish Wolfhound Club of Ireland The Home of the Irish Wolfhound Welcome to the Irish Wolfhound Club of Ireland website. 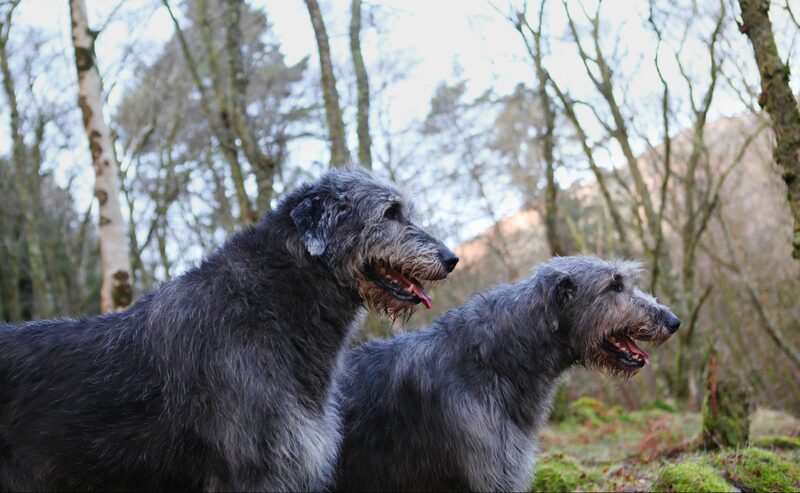 We are the country of origin Mother Breed Club for the Irish Wolfhound on the island of Ireland and the holder of the breed standard. 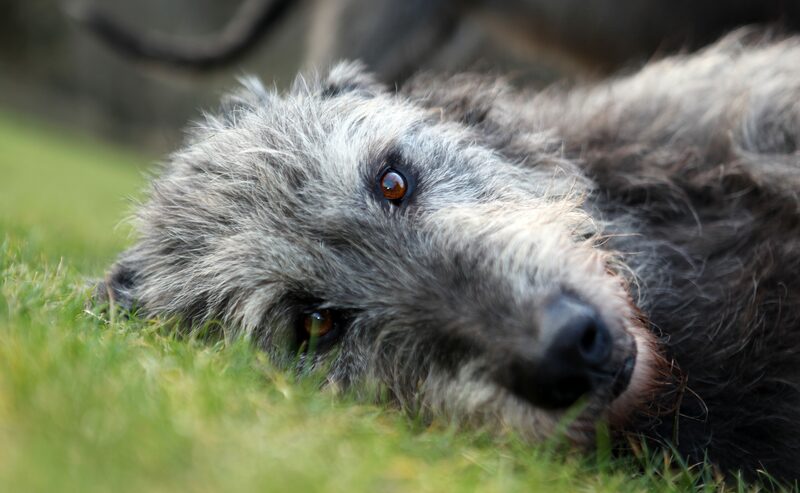 Our aim is to encourage and promote the Irish Wolfhound, the National Dog of Ireland by adherence to our breed standard in breeding strong, healthy dogs that are fit for purpose and true to form. While at all times championing good care and responsible ownership of our Ancient and Noble Breed. The Irish Wolfhound, Irish Wolfdog or Cú was used by the ancient Irish for fighting and hunting. It was a sight hound for Chiefs and Kings and considered to be a royal dog and not for general ownership. Bred for endurance, speed and strength they would have eaten a high proportion of meat in their diet. As the reputation of this wolfdog spread, many of their number were exported, often in groups of five or more, to other countries as gifts or as tribute to the aristocracy and royal households of Europe and further afield. 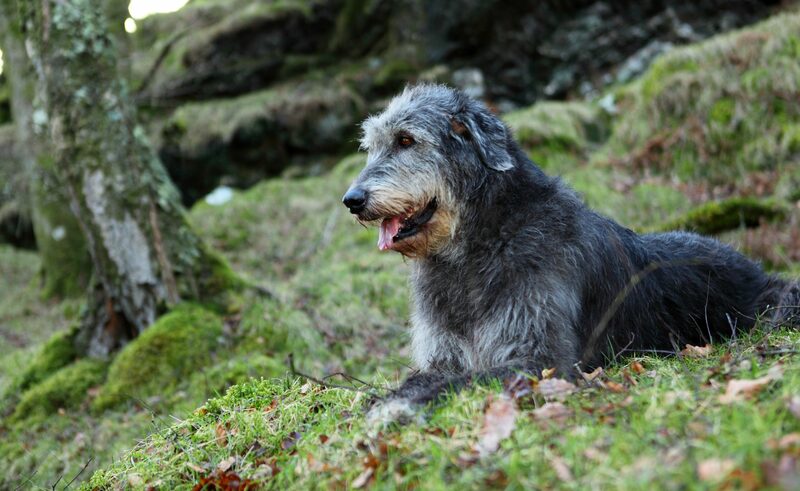 As part of the breed's revival Captain Augustus Graham, then living in Dursley Gloucestershire, founded the Irish Wolfhound Club of Great Britain & Ireland in 1885. However after Ireland regained Independence in 1922 the Irish Kennel Club was formed and in 1925 the Irish Wolfhound Club of Ireland ( IWCI ) applied for affiliation to the new body with Mr J Baily, an Irish founder member of the 1885 club, as the first chairman of our club. This is who we are and what we love to do. All about our club’s showing & breeding. Keep up with the latest club news from around the country.